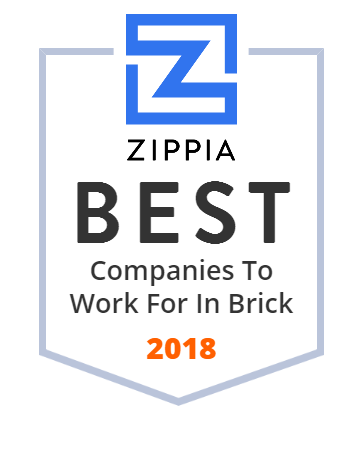 We hand-curated a list of the best companies to work for headquartered in and around Brick, NJ using data on salaries, company financial health, and employee diversity. Childhood Leukemia Foundation was founded in 1992 to educate and empower children 21 years or younger diagnosed with all forms of cancer. Childhood Leukemia Foundation's programs increase self-esteem, and give children the opportunity to have fun experiences and be better able to cope with cancer.